Two luxury homes, one in the heart of Knaresborough and one in the hamlet of Hopperton, that have both been thoroughly modernised and are both ideal for multi-generational living, are now on the market with our Knaresborough office. 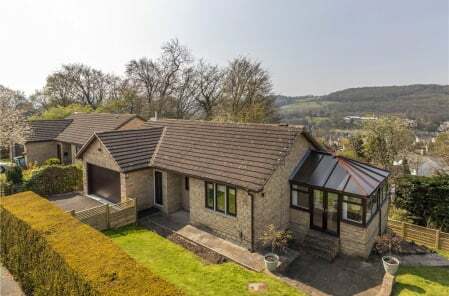 The six bedroom detached ‘House on the Hill’ in Knaresborough is a family home that has been extended and upgraded and is set in 0.62 acres of private gardens. 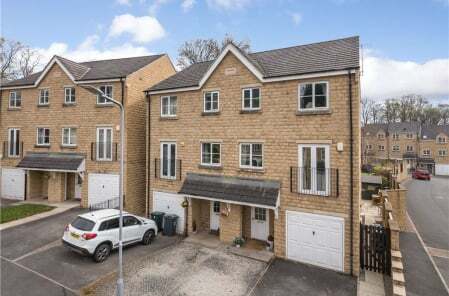 Enjoying open views and within walking distance of Knaresborough's town centre, the property also includes a building plot with full planning permission for a four bedroom detached house. The House on the Hill is on the market for £1.1m. Gelsthorpe Cottage is an attractive and characterful detached property that has undergone a comprehensive scheme of improvement and extension to create a first-rate family home with a charming character feel. The property is on the market for £850,000. 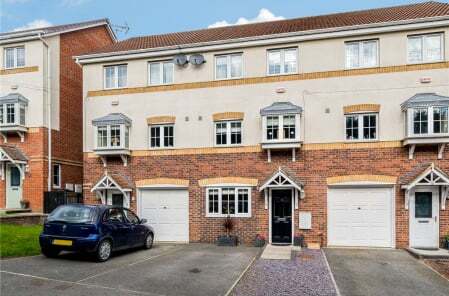 Nick added: “What’s also really interesting about these two properties is that they are both large family homes that could be extended even further, subject to the usual consents. There is the potential to create a separate self-contained annexe in the homes, which might appeal to buyers with dependant relatives or teenagers, or even those wanting to let out space for holiday-makers.